Let’s make this as simple as possible. Facial oils can be used morning or night, bare faced or with makeup, alone or with your moisturizer. They are the perfect way to recharge + boost to your skincare routine. AM use: apply 3-4 drops after cleansing and toning, either alone or mixed with your am moisturizer. PM use: apply 3-4 drops after cleansing, toning, and serum (if you use one). Again, you can use it alone or mixed with your pm moisturizer. 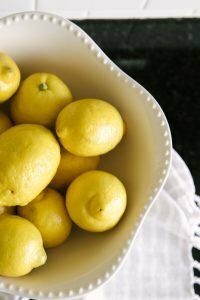 Facial oils can be used morning and night. Personally, my skin is best when using it only am or only pm. If used in the am–so many people have found it to be an amazing makeup primer! Win. Yes, going here because, well, not all products are created equally. You want to use a facial oil that isn’t made with harmful ingredients, because nobody has time for that bs. You want a facial oil that is made with pure plant oils, not diluted with potentially toxic fillers and ingredients. You’ll also want to avoid synthetic fragrance which can be an irritant, and even worse because of a legal loophole, a place for companies to conceal ingredients they’d rather you not see on their labels. 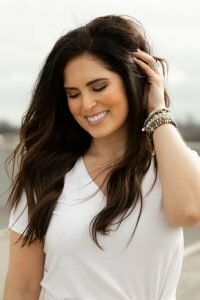 There’s a few more ingredients that have no place in a healthy skincare regimen–endocrine-disrupting parabens and phthalates. There is a facial oil for everyone. Dull skin, got it. Combo/angry, yep. Dry/loss of firmness, yes ma’am. 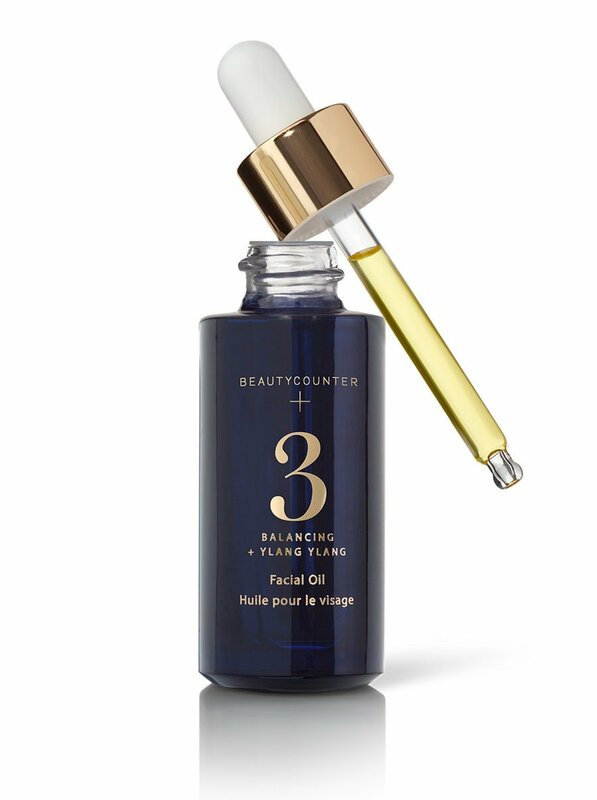 The Beautycounter facial oils are my favs because there is one for every skin type and they are each lightweight and silky smooth, with a proprietary blend of seven natural oils. Plus, they work, are safe + responsibly and sustainably sourced. No. 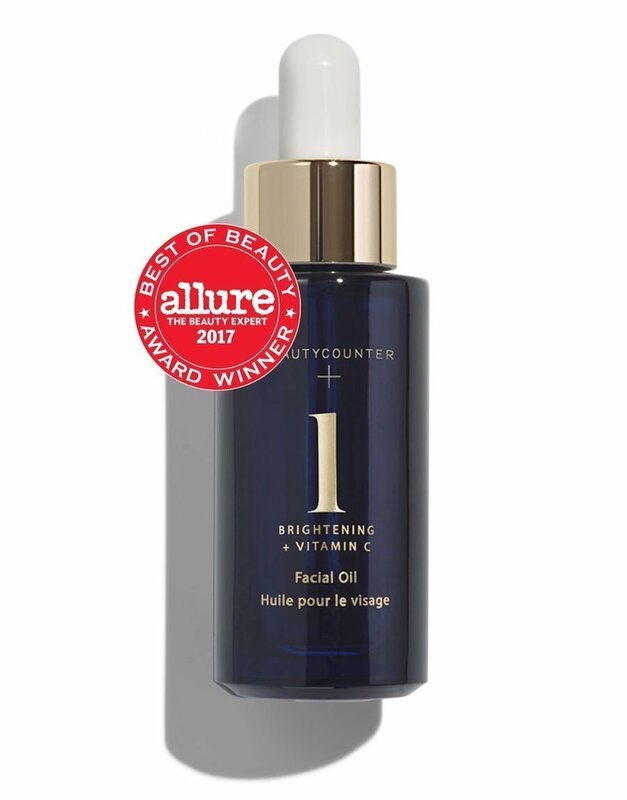 1 Brightening Oil: This vitamin c facial oil quickly absorbs and penetrates to awaken and replenish skin. Perfect for brightening dull skin, discoloration, evening skin tone, and improving overall radiance. No. 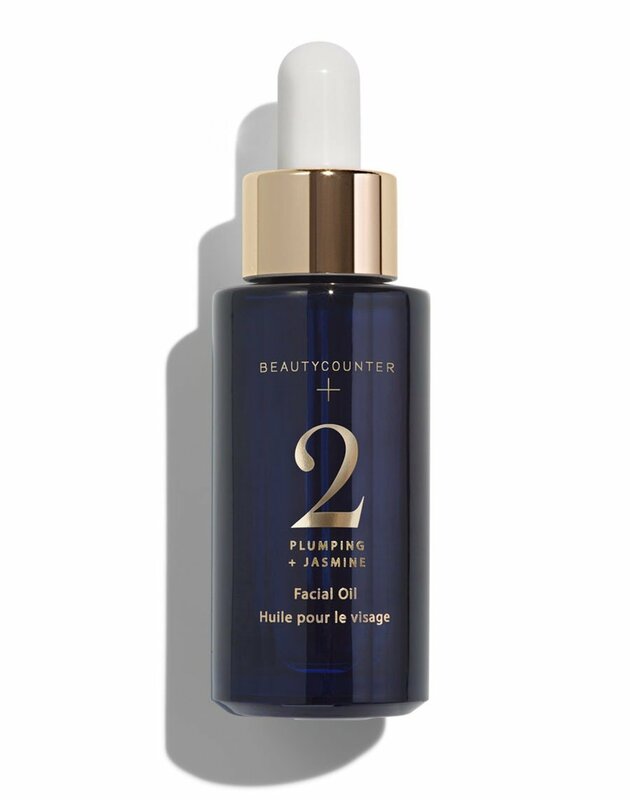 2 Plumping Oil: This one moisturizes, nourishes, and helps firm skin. Fragrant jasmine oil replenishes moisture, while omega-rich argan oil helps minimize the appearance of fine lines. Perfect for all skin types, especially those concerned with dry skin, loss of elasticity, and fine lines. No. 3 Balancing Oil: Softening meadowfoam seed oil restores balance, while wild chamomile calms and soothes skin. Perfect for all skin types, especially those concerned with skin clarity, calming, and balancing (read: helps control oil). 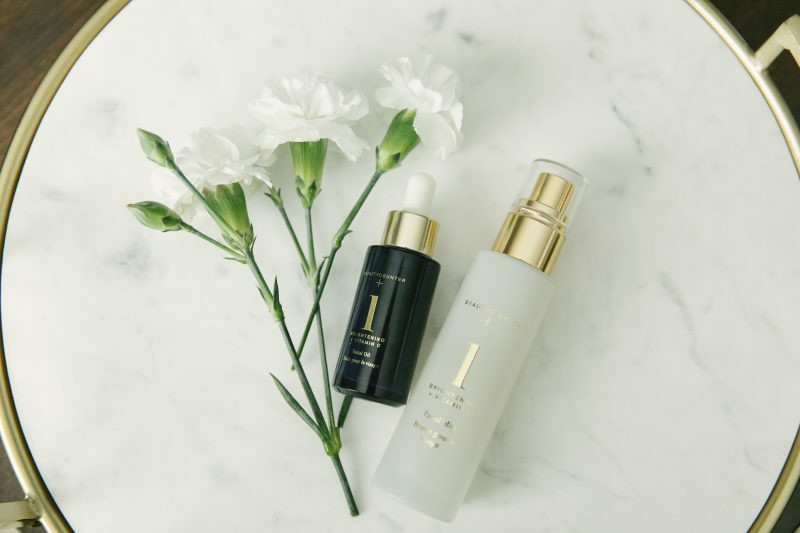 If you aren’t sure which oil is good for your skin, reach out and we will find you the perfect match! 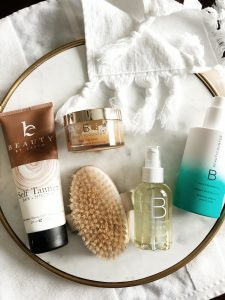 You can also take this super quick skin care quiz!